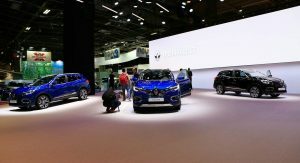 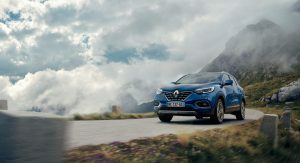 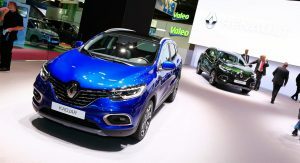 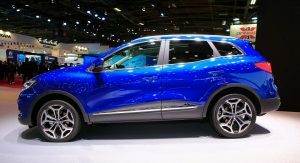 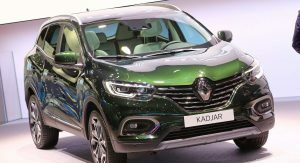 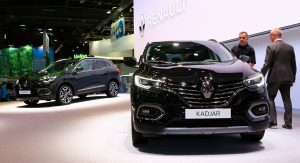 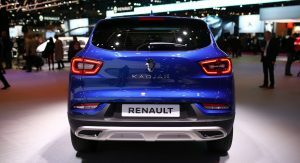 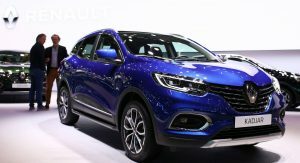 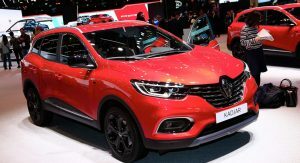 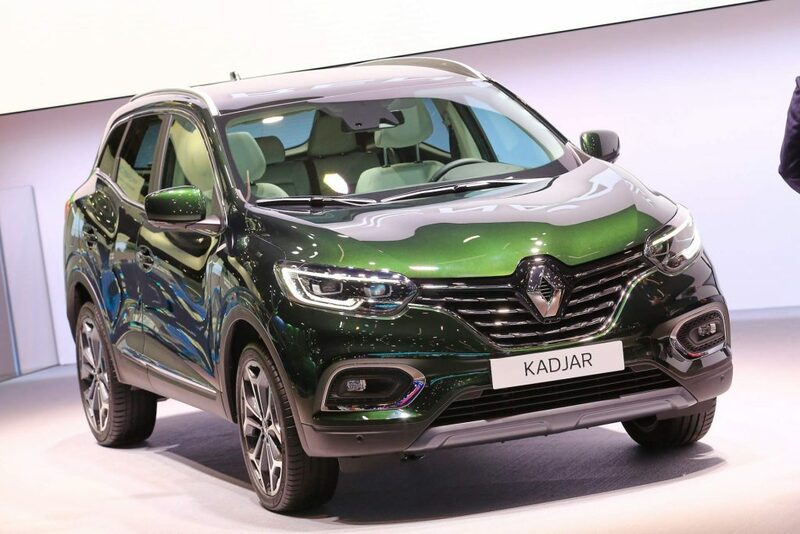 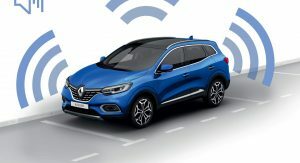 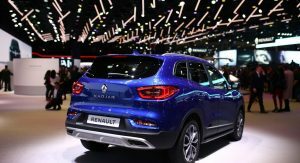 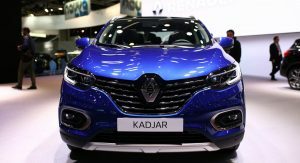 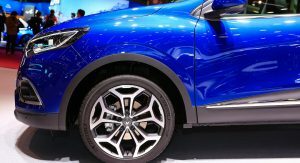 The Renault Kadjar is right at home at the Paris Auto Show, the perfect venue for the SUV to display a series of updates for the 2019 model year. 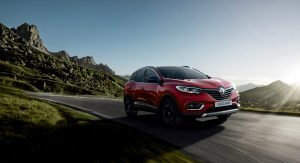 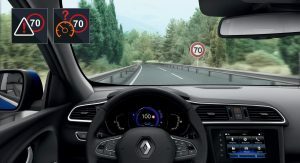 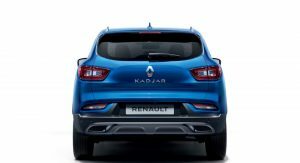 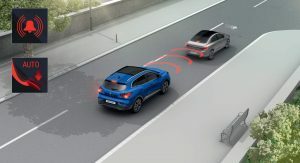 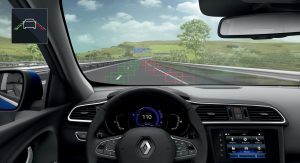 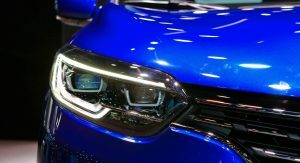 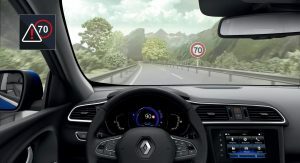 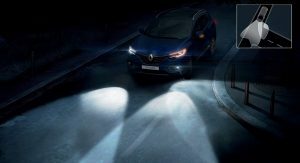 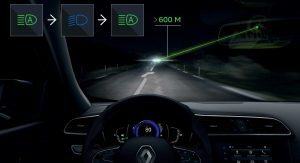 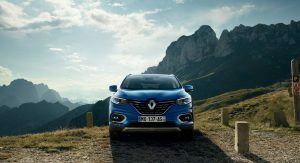 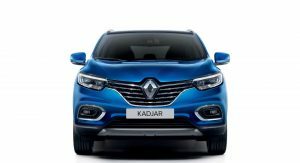 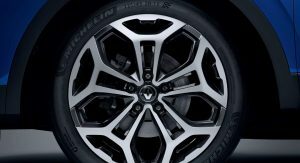 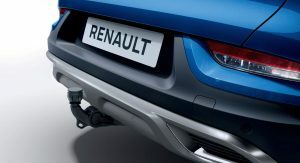 Renault’s designers have given the Kadjar a C-shaped light signature for the headlights, as well as LED indicators, fog lamps, and taillights. 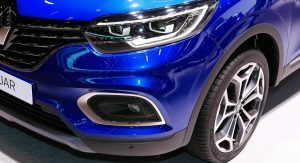 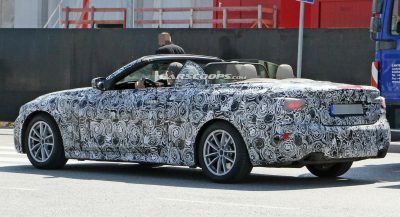 A closer look also reveals a wider grille with new chrome inserts and bumpers that feature more body-colored paintwork than before. 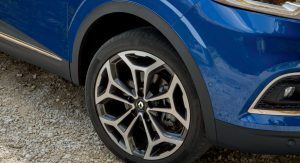 Other updates include two different types of 17- and 19-inch alloys, as well as three new colors: Oural Green, Iron Blue, and Highland Grey. 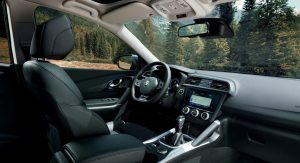 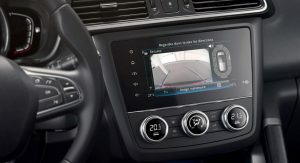 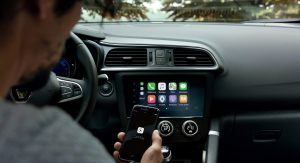 Moving on to the interior, the 2019 Kadjar sports a new 7-inch central touchscreen display for the R-Link 2 interface, new design for the climate control switchgear, new color combinations, and satin chrome trim on the air vent surrounds, door handles, and center console. 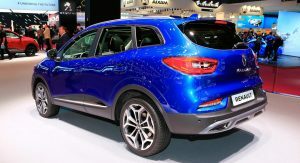 The improvements are more significant than that, however. 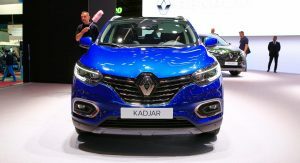 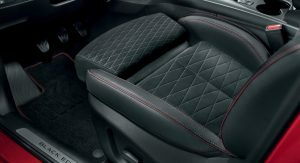 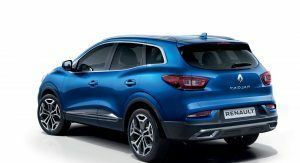 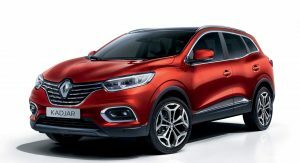 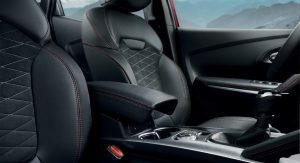 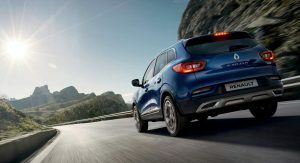 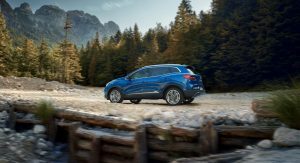 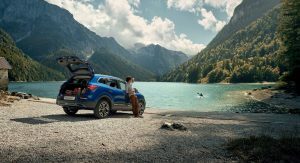 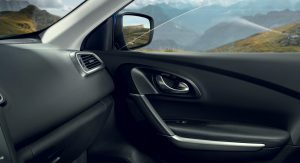 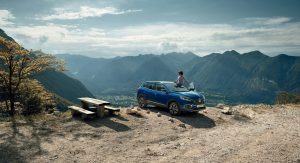 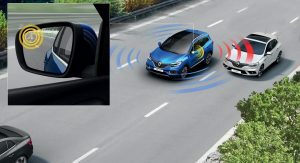 Renault says the Kadjar is now more comfortable than its predecessor thanks to the more ergonomic seats that offer better support and offer a sliding armrest at the front, the reworked door panels with larger bins, and the addition of air vents on the back of the center console. 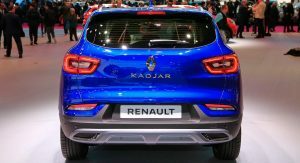 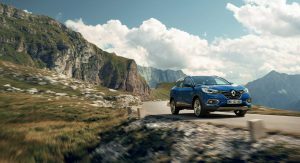 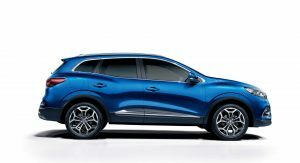 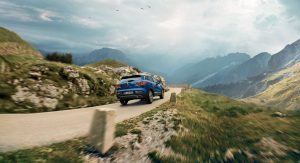 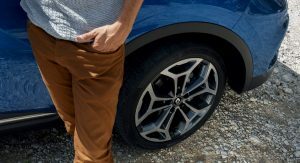 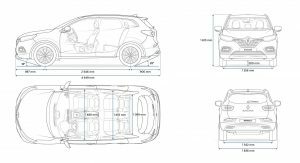 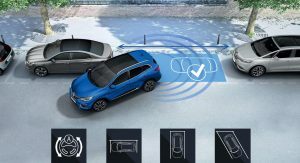 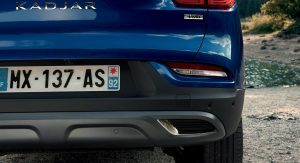 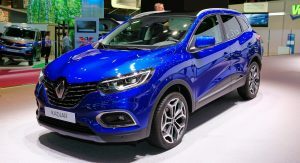 Finally, the 2019 Kadjar sees major changes in the engine compartment, as it adopts new-generation gasoline and diesel power plants. 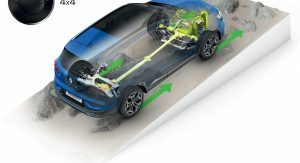 There’s the TCe GPF 1.3-liter four-cylinder turbocharged petrol unit developed with Daimler, available in 140 PS and 160 PS states of tune. 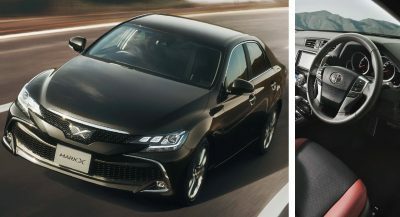 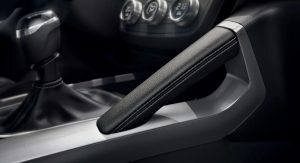 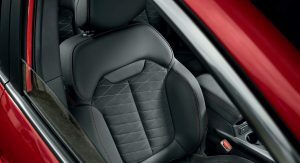 Both versions can be had with manual or EDC dual-clutch automatic transmissions. 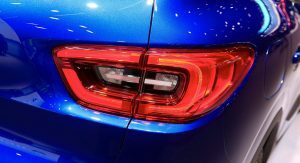 Then there are two new diesel units labeled “Blue dCi” that featuring selective catalytic reduction (SCR). 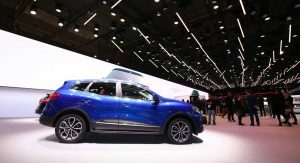 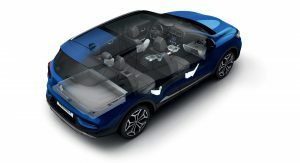 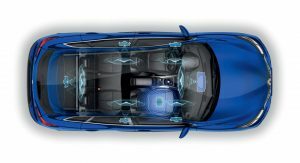 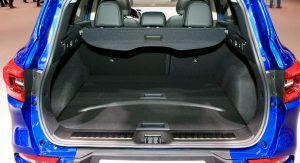 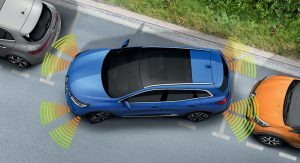 The Blue dCi 115 unit is a 1.5-liter four-cylinder producing 115 PS (113 hp) while the Blue dCi 150 designates a 1.7-liter four-pot that makes 150 PS (148 hp). 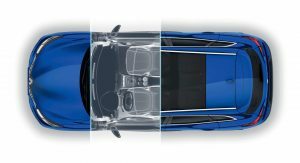 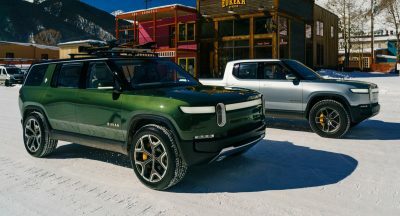 The lower-powered unit can be had with a manual transmission and front-wheel drive, with a dual-clutch EDC gearbox to be available later. 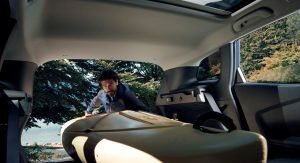 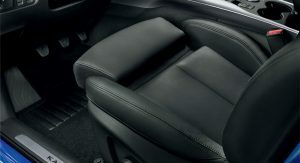 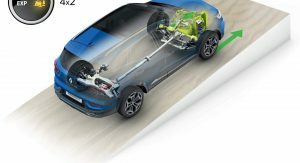 The larger engine is only offered with a manual, in FWD or AWD configurations. 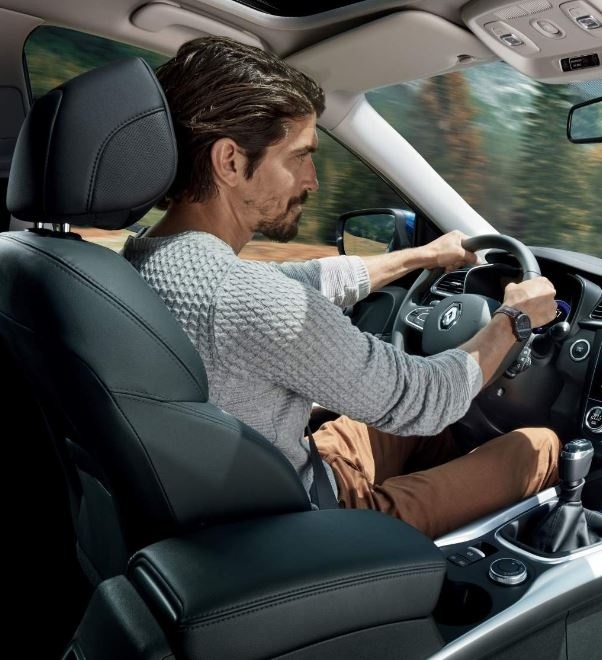 This dude was definitely hired, sitting way to upright and knee way to close to the dashboard. 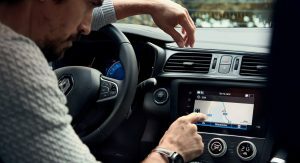 All the friends i know dont drive like that even my dad and his 60 year old buddies dont do that. 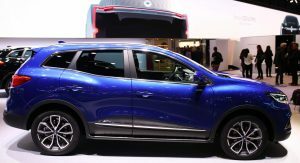 Renault engines are good, this new 1.3Tce motor will probably be good too, However they also produce a 1.6 Turbo Motor with Nissan, Same Fuel consumption, higher torque and faster than the old 1.2TCe. 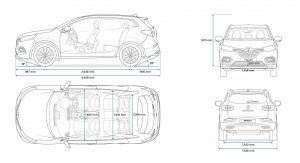 My thing is this, why not develop or re-engineer the 1.6 Turbo like most Manufacturers do. 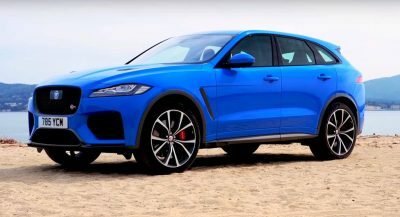 Who in the meeting said, “No, lets not perfect the 1.6 Turbo, lets make an all new 1.3 Turbo instead with an all new R&D budget”, in these global economic times. 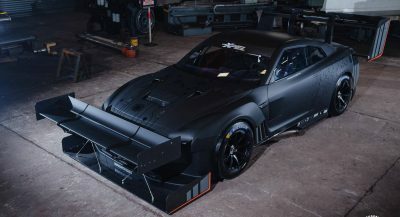 I think someones ego against the Nissan 1.6 Turbo was bigger than their desire to be the best at their job and take the company to the next level.